May 29, 2019 – Non-published test center registration deadline. 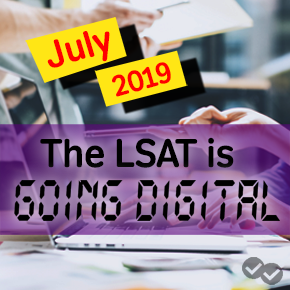 June 2, 2019 – Regular registration and accommodation request deadline. Even after you register, you can still change your mind about your test center location or test date. You can also cancel your registration, or, if you miss the cancellation deadline, you can at least withdraw your registration. You will get an email of your score if you create an online account with LSAC. 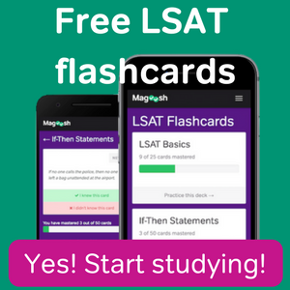 And as an added bonus, you can also use this account to send your scores to law schools, so go ahead and set one up now. That’s one less thing on your to-do list! Buy a copy of 10 Actual, Official LSAT PrepTests Volume VI and take a recent LSAT exam. Find a quiet place to take the practice test and do the whole thing in one sitting (including the writing sample).